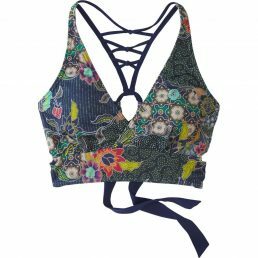 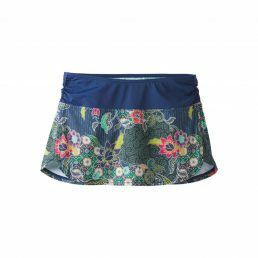 Prints and solids: Veeda ® – recycled polyester blend stretch jersey- moisture wicking – sublimated prints – high neck empire seam style dress- interior shelf bra with mesh liner and brushed elastic- removable modesty cups- above knee – relaxed skirt. 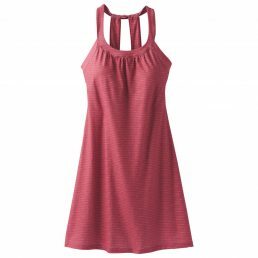 TRAVEL FAR OR HEAD TO WORK; OUR SLEEK, STRETCHY PERFORMANCE DRESS IS UP FOR ANY ROADTRIP WHILE STILL MORNING MEETING READY WITH COFFEE IN HAND. 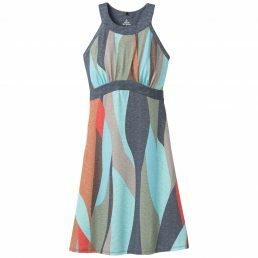 WHEREVER YOUR DAY TAKES YOU, OUR CANTINE DRESS IS UP FOR IT. 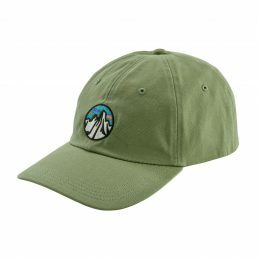 FROM THE PLANE TO A STROLL ON THE BEACH OR A HIKE IN THE MOUNTAINS. 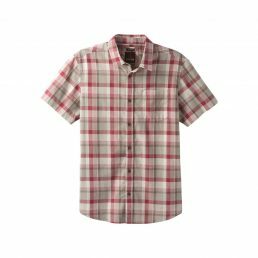 OUR CLASSIC MEN’S PLAID BUTTON-UP HAS A PERFORMANCE SOUL WITH A CASUAL LOOK. 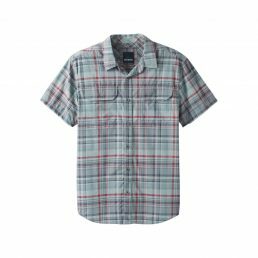 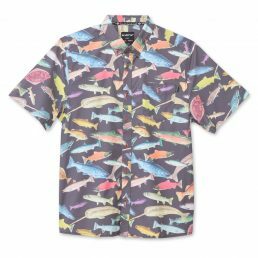 OPTIMIZE YOUR NEXT ADVENTURE WITH A SHIRT TESTED AND PERFECTED FOR THE ROAD. 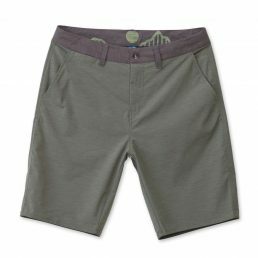 LIGHTWEIGHT PERFORMANCE SKORT :: ATTACHED KNIT UNDERSHORTS, STANDARD FIT :: CRUISE AROUND TOWN OR HIT THE TRAILS. 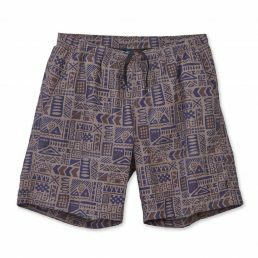 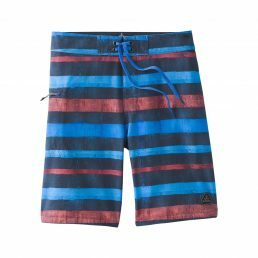 LIGHTWEIGHT, HIGH-PERFORMANCE BOARDSHORT :: STANDARD FIT, WIDE WAISTBAND :: HIT THE WAVES IN OUR LIGHTWEIGHT, HIGH-PERFORMANCE GO-TO SWIM TRUNK FOR MEN. 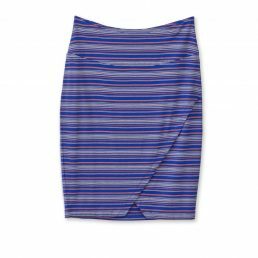 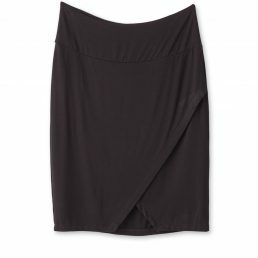 A-LINE, WRAP SKIRT :: KNEE LENGTH, WIDE WAISTBAND, MOISTURE-WICKING :: EASY, EVERYDAY ESSENTIAL. 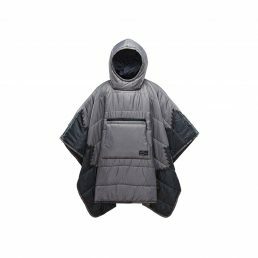 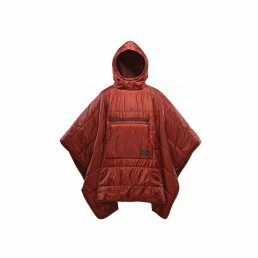 An insulated adventure poncho doubles as a stylish and cozy blanket. 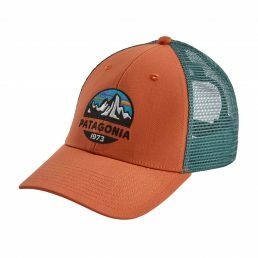 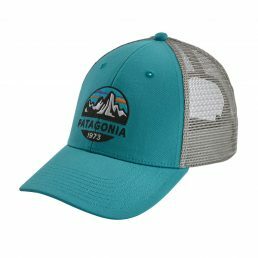 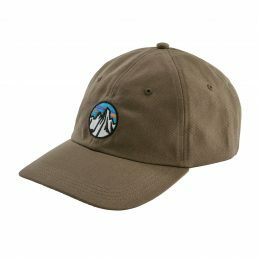 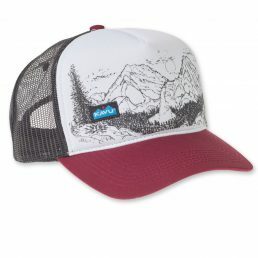 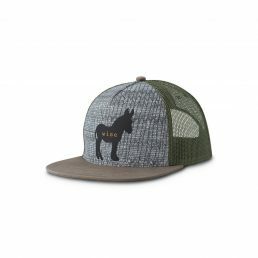 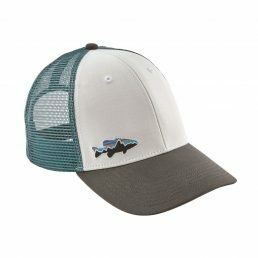 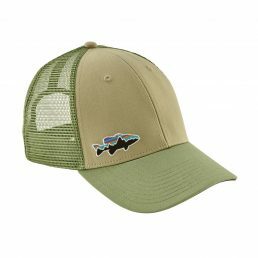 THE QUINTESSENTIAL PRANA TRUCKER HAT FOR MEN FEATURING A CHEEKY GRAPHIC (OTHERWISE KNOWN AS THE PERFECT CONVERSATION STARTER). 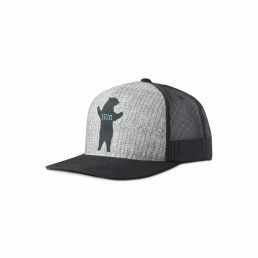 STAY COOL WITH THE CLASSIC MESH BACK, LOVE THE FIT WITH THE FULLY ADJUSTABLE SNAPBACK. 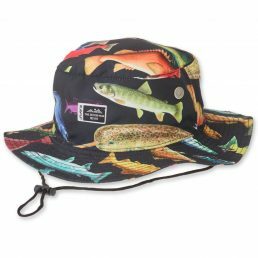 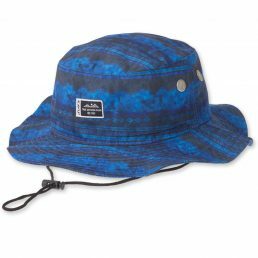 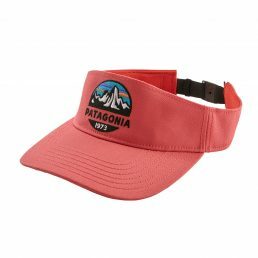 Allover printed boonie, adjustable chinstrap with cord lock, floppy brim, metal mesh eyelets, interior moisture absorbing sweatband. 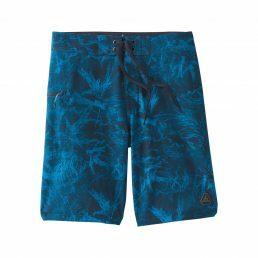 Regular fit hybrid short, fixed waist with logo shank button and fly zip, internal waistband screened print, belt loops, front pockets, back welt pockets with button closure and internal elastic cord key loop, back lower thigh welt pocket, mesh pocket bags. 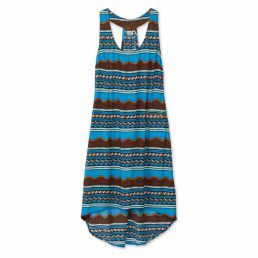 Free flow’n sleeveless dress, scoop neck, racer back styling, welt pocket, deep curved back hem, length hits between knee and back mid-calf. 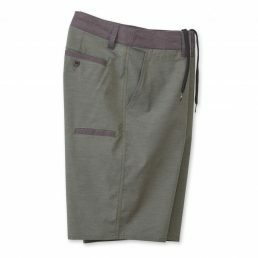 Front Dress Length: 36” size M.
Back Dress Length: 43” size M.
Regular fit, elastic waist short with internal drawcord, stretch mesh brief, front pockets and one hidden security zip pocket, mesh pocket bags, curved back yoke, double needle reinforced seams. Fabric: 4oz 100% nylon woven, QUICK DRY. 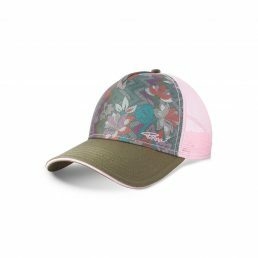 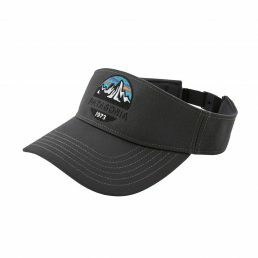 5 panel trucker, print on foam front, curved bill, mesh back with adjustable snap closure, interior moisture absorbing sweatband. 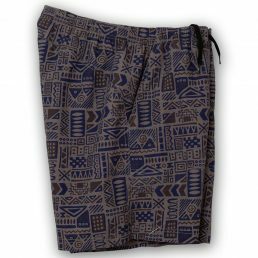 Fabric: 57% cotton 43% nylon. 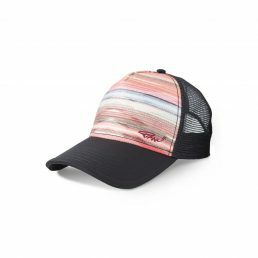 OUR LA VIVA TRUCKER HAT FOR WOMEN IS THE CLASSIC TRUCKER HAT WITH MESH BACK FOR BREATHABILITY, AND SNAPBACK FOR A CUSTOM FIT. 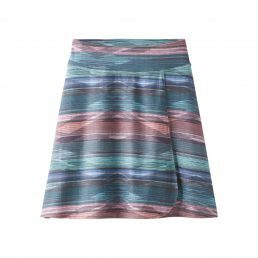 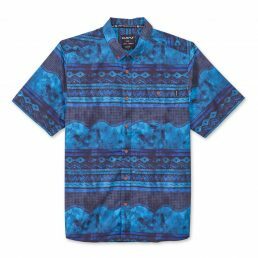 CHOOSE FROM A VARIETY OF VIBRANT GEO PRINTS TO MATCH YOUR WARM WEATHER FEELS. 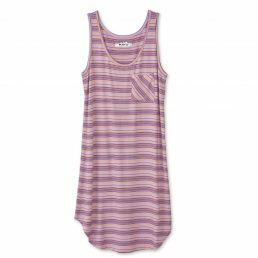 Semi-fitted sleeveless dress, scoop neckline, chest pocket, back gathering detail, curved hem, length hits between mid-thigh and knee. 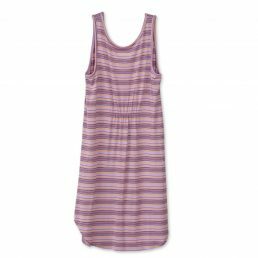 Dress Length: 37” size M.